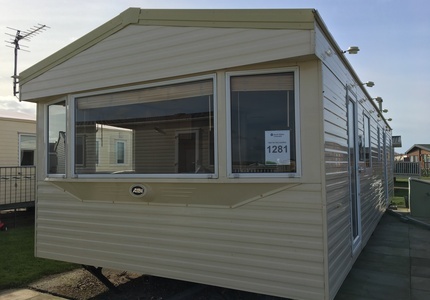 Welcome to our New or Used Static Caravan Sales page. 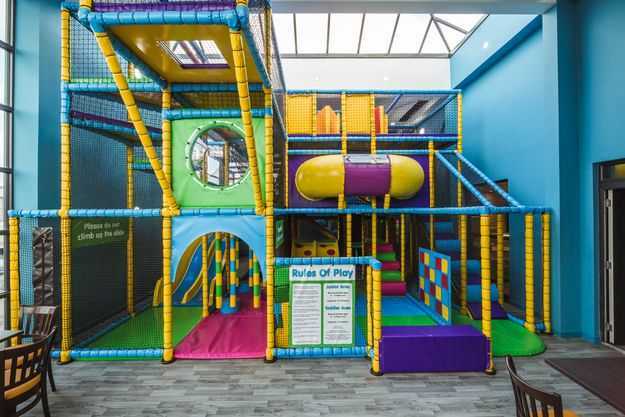 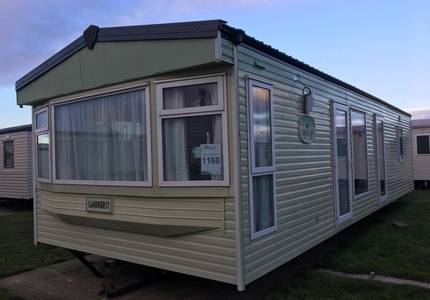 Buying a Caravan at Seldons Golden Gate Holiday Centre means choosing a lifestyle to suit you and your family that can offer as many holidays and breaks as you like. 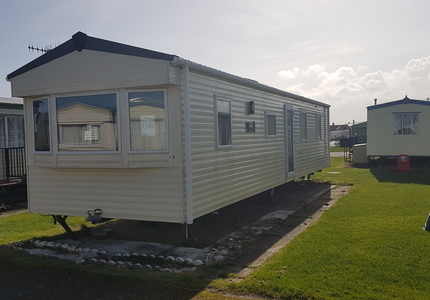 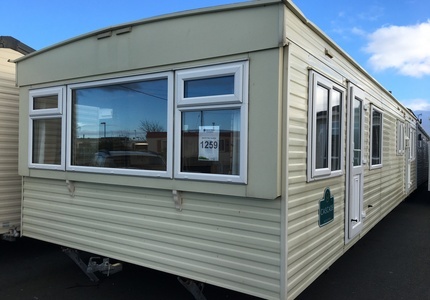 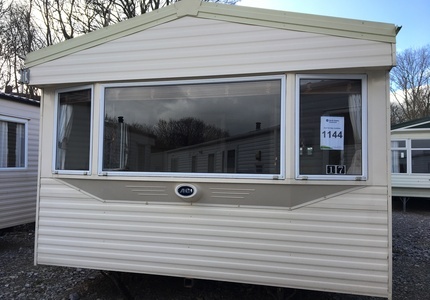 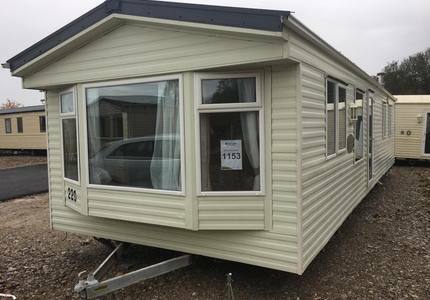 We offer a wide selection of pre-owned used Static Caravans for sale here in Towyn, North Wales, with great prices and funding also available to help you complete your purchase. 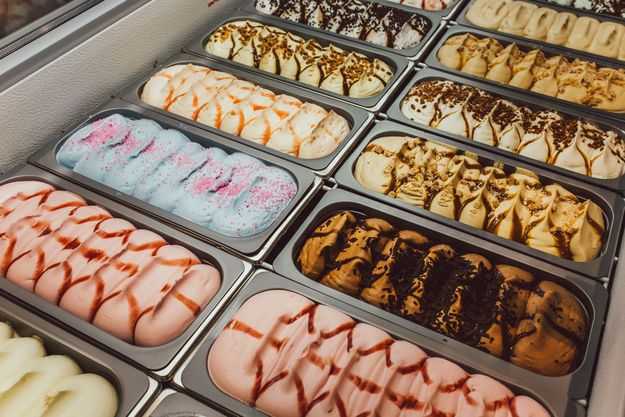 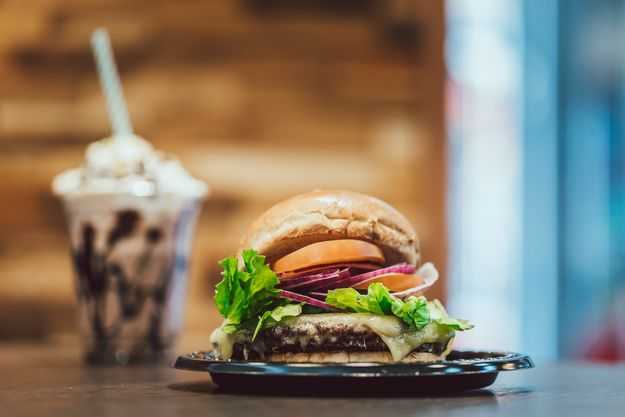 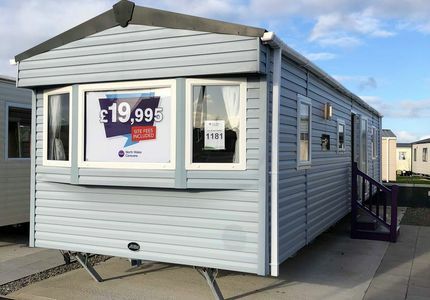 In addition, if you are looking to buy a new Static Caravan, we can also source brand new models from leading manufacturers such as Abi, Atlas, Bk, Brentmere, Cosalt and Willerby. 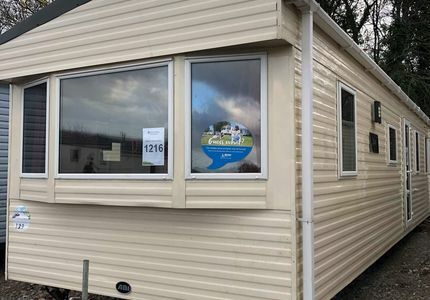 Holiday Caravan ownership can make a real impact on a family’s leisure time providing a convenient bolt hole for you to escape to. 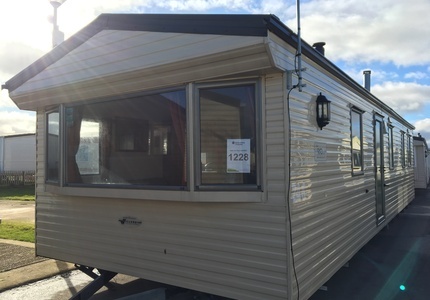 This is why our customer service team always promise to deal with any enquiry in a polite, professional and courteous manner, always with the aim to find the perfect Caravan on the perfect plot for you and your family. 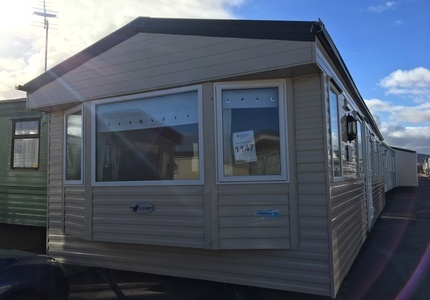 Golden Gate offers Finance Packages from a panel of lenders to help with the purchase of your dream new or used Static Caravan. 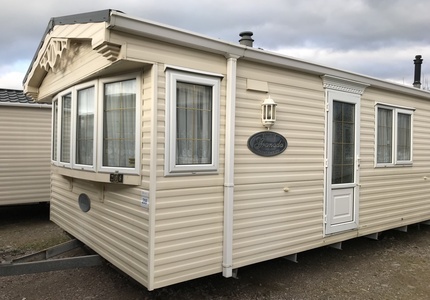 Of course, you are more than welcome to pay for your Static Holiday Caravan up front, although if you’d prefer funding please complete the form on the page Pre Arrange your Finance Now. 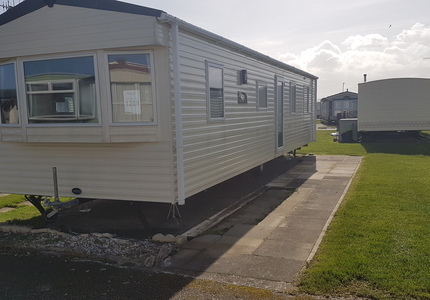 As the leader in new or used Static Caravan Sales in North Wales, we have helped many families purchase their own Holiday Static Caravan. 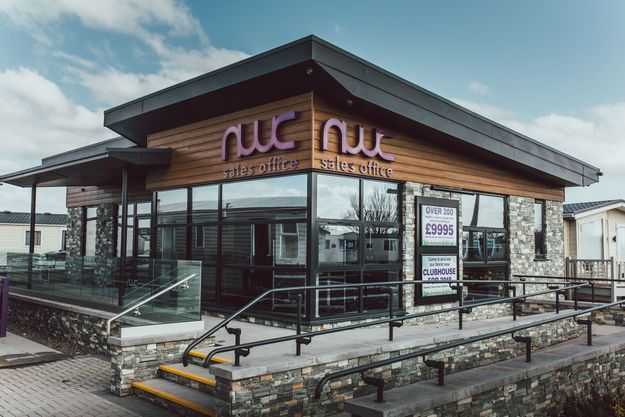 Why not talk to us today and find out exactly what we can do for you?